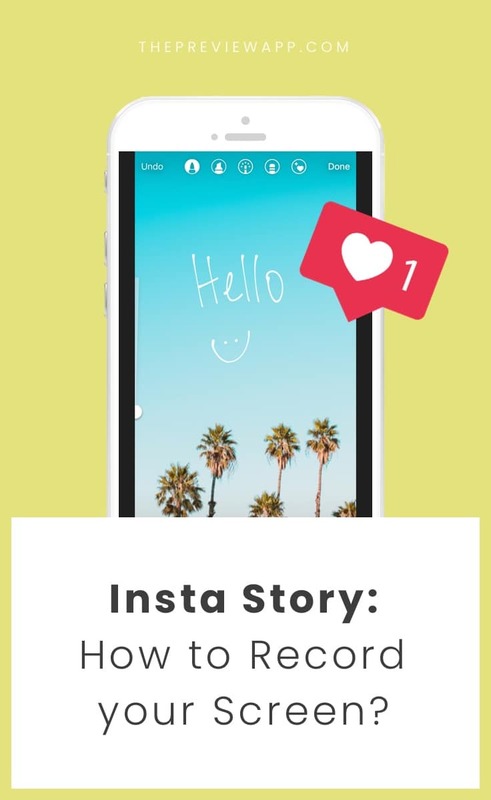 Joi wrote an amazing blog post about her 10 tricks to make your Insta Stories stand out. One of them is to record your screen while you’re doing fun things like typing, drawing or showing your latest blog post. This trick needs a blog post of its own because SO many people ask us how to do it. The first step is to make sure you have a screen recording feature available on your phone. Your control center is the menu that shows up when you swipe up on your phone. This allows you to record whatever you do on your screen. Android: you can follow the instructions in the app you’ve downloaded to start recording your screen. Start your recording and start doing what you need to do (draw, type, show your latest blog post, etc…). Once you are done, stop recording and share the video in your Insta Story. iPhone: the next steps are for you. 1. Before you stop the recording, allow the screen to continue recording for a few extra seconds. 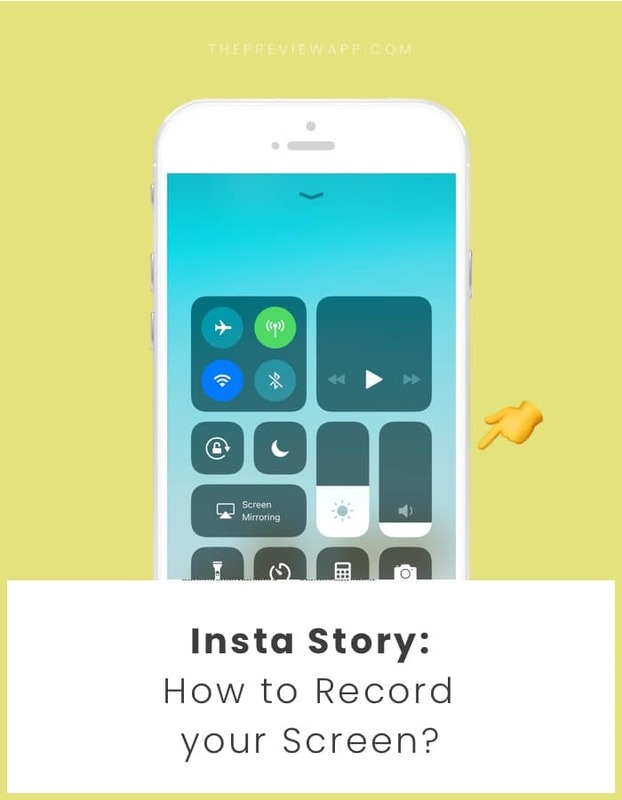 By allowing the screen recording to be longer than 15 seconds, you will avoid having the control panel show up in your Insta Story (because an Insta Story can’t be more than 15 seconds and Instagram will cut anything that is longer than 15 seconds). 2. If your control center shows in your Insta Story video you can delete it: Open the video in your camera roll and hit the “Edit” button. Trim your video to erase the end part. Press done and save. Now open your Instagram app and go to your Insta Story. Swipe up and select your new screen recording video!